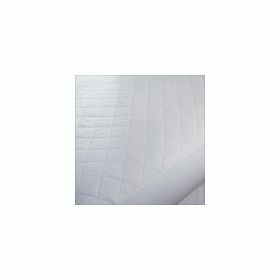 Mattress pads are vital for protecting the longevity of your mattress, while providing comfort and style. Protect and enhance your mattress with our 100% cotton mattress pad and get an extra level of softness and support at the same time. 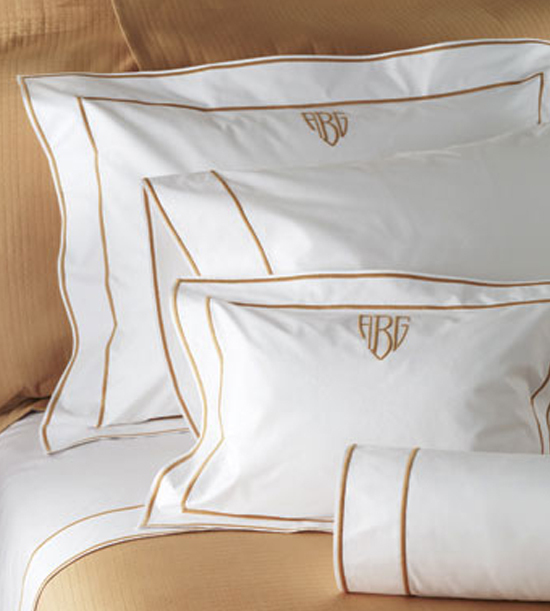 Generously filled with a 100% cotton fill, this mattress pad is styled in an elegant, quilted 6 inch diamond stitch that holds the 100 % cotton fill in place. 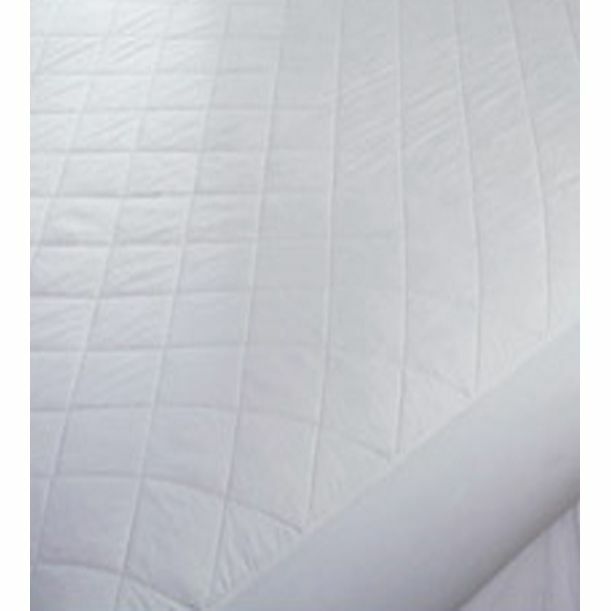 The cotton skirt with elastic all around, and spandex corners, help keep the pad securely on the mattress.